Born in Hong Kong, but spent some of his years in US for high school and University study. Angus played American Football for few years, which led him to discover CrossFit. Angus started his CrossFit journey in 2012. At first, it was just for his off-season training. He fell in love of CrossFit immediately. After done playing American football, he continued his CrossFit training. 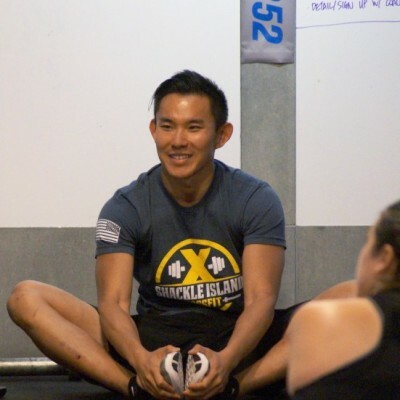 Angus has been coaching CrossFit since 2015 in US. 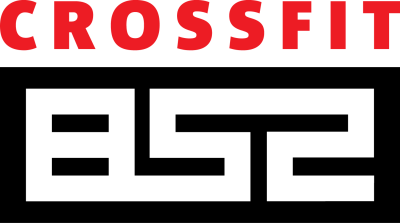 He joined the CrossFit 852 team in 2016. He also competed in few local level competitions in US and Asia.